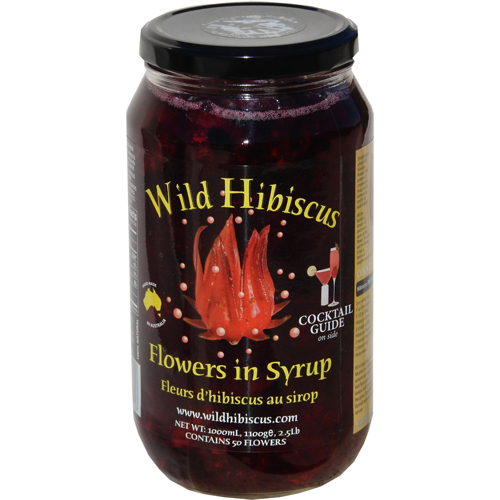 100% Natural, Sustainably Farmed, Edible, Whole Wild Hibiscus Flowers. Crimson In Color, Hand Packed In A Neutral Cane Sugar Syrup. Syrup And Flowers Are Heat Stable For Cooking Applications.